The All India Lawyers Union (AILU) organized a meeting to celebrate Justice V.R. 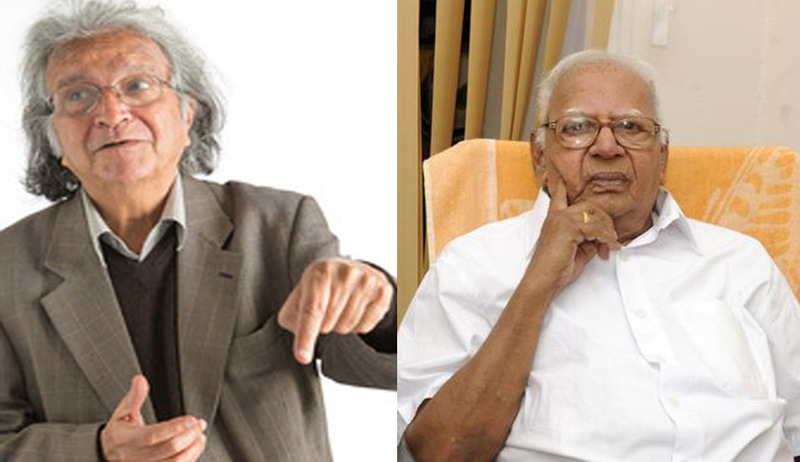 Krishna Iyer’s 99th Birthday or 100th year. The meeting was filled with stories from those who knew him personally and professionally. Mr. A.K. Pandey gave a brief history of how the AILU was formed. The inaugural speech was given by Former Judge of the Supreme Court of India, Justice K.S. Radhakrishnan. He had several anecdotes to share about Justice Iyer. He informed the audience that the famous Sunil Batra decision was influenced by Justice Iyer’s own experience in prison, when he was detained in 1948 under Preventive Detention. Justice Iyer used to frequently represent communists, poor and downtrodden and was hence detained in this context. Justice Iyer would not have been given enrollment as a lawyer if it had not been for the aid of the father of Justice Radhakrishnan. Justice Iyer had admitted that he is who he is because of his Grandfather. The next speaker was Dr. Upendra Baxi who spoke about Justice Iyer’s formidable spirit, never say die attitude and impeccable memory. Justice Iyer had once told him there are two kinds of judges those that are the shopkeepers of Justice and those that are the pinnacle of Judicial Excellence. Dr. Baxi said that Justice Iyer truly understood human and social suffering. He converted the Supreme Court of India to the Supreme Court for all Indians. The final speaker was Senior Advocate Anil B. Divan. He spoke about Justice Iyers’s professional prowess. He said that Justice Iyer was the frontrunner in securing rights of prisoners. He quoted from his article in the hindu published on 15.11.2014 and ended on the following note Law and Justice were always on speaking terms with each other in Justice Iyer’s Courtroom.He knew how to mold law for a just result. The life of this living legend is inspirational for all those involved in the legal field.